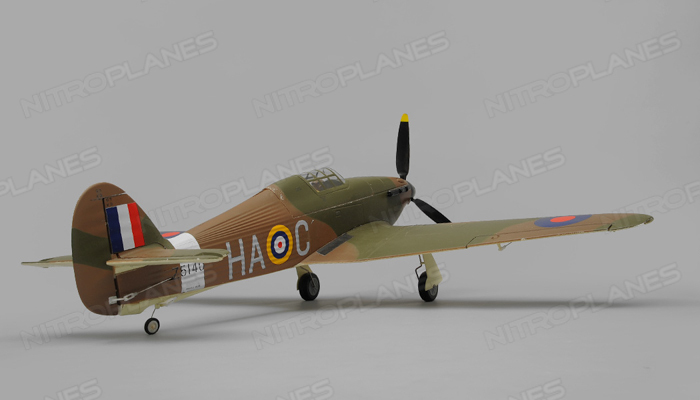 The Hurricane is a British single seat fighter aircraft that was designed for the Royal Air Force. 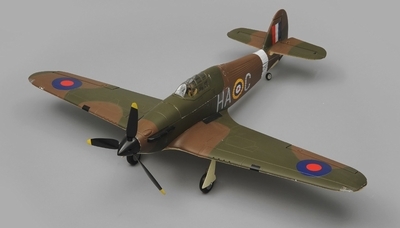 The Hurricane served as interceptor fighters, fighter bombers, and ground support aircrafts. It served in all the major theaters of the WWII and made a name for itself in the Battle of Britain. 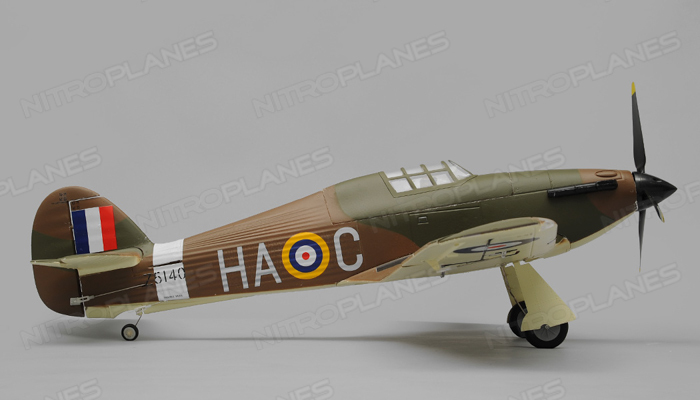 The Art-Tech Hurricane captures the very essence of one of the most beautiful and influential Warbirds of WWII. 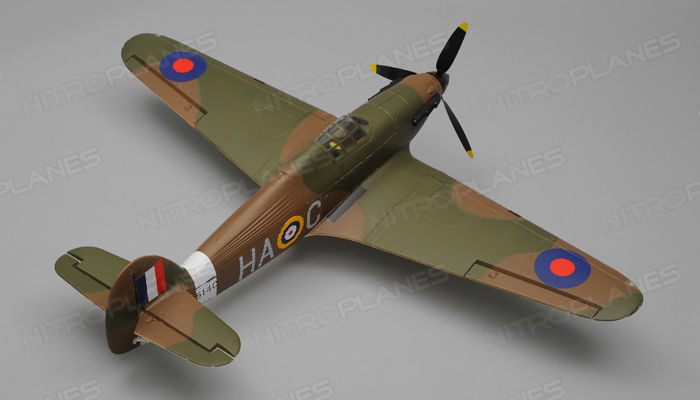 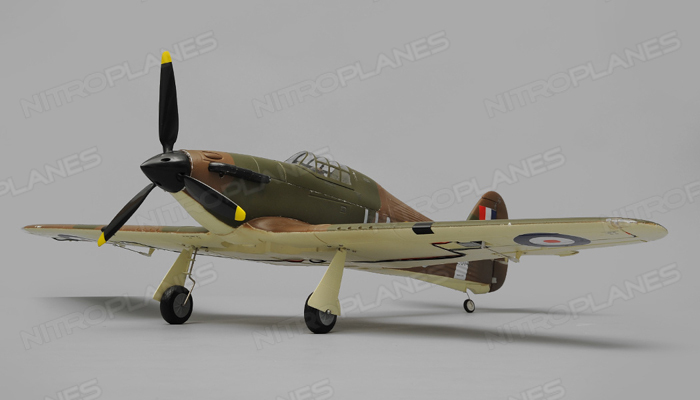 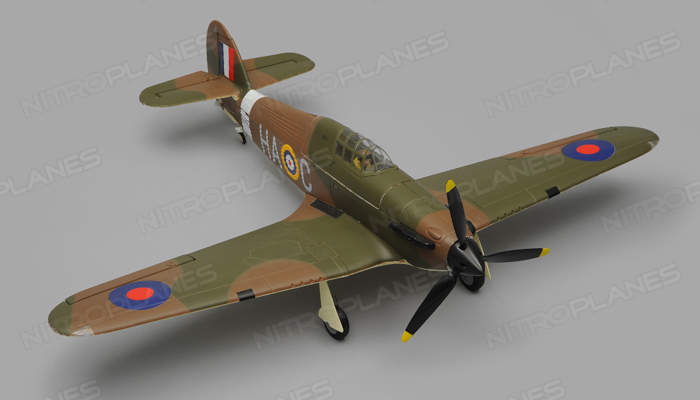 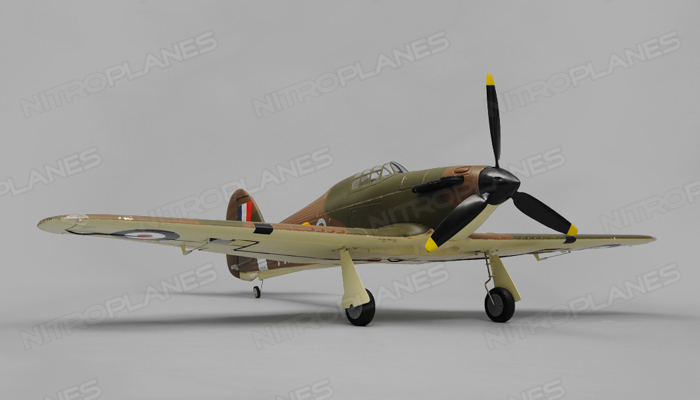 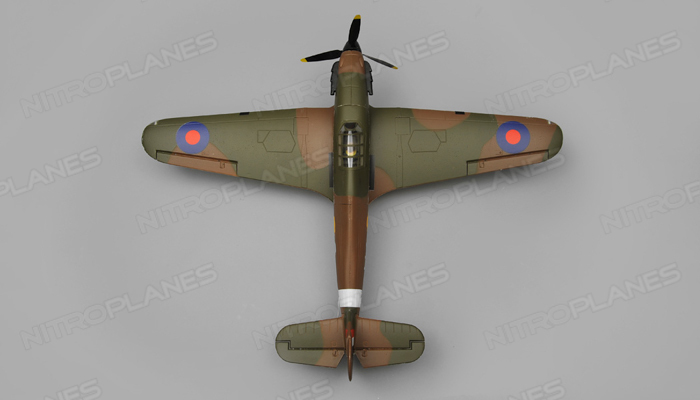 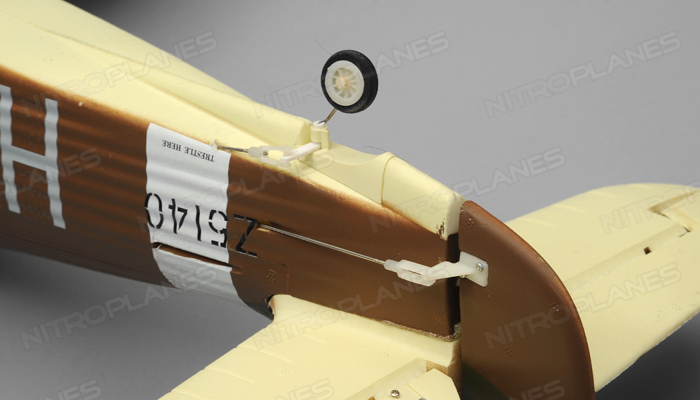 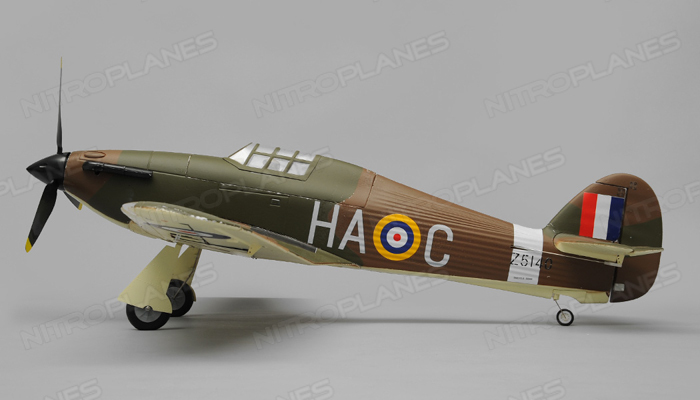 Sharing many of the characteristics that made the full size aircrafts a pilot�s favorite, this Hurricane is a smooth, highly responsive and exciting model to fly. 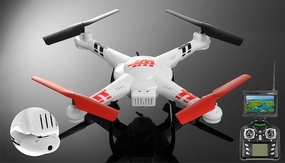 Art Tech�s Hurrican is constructed of EPOFLEXY foam for durability and long lasting performance. 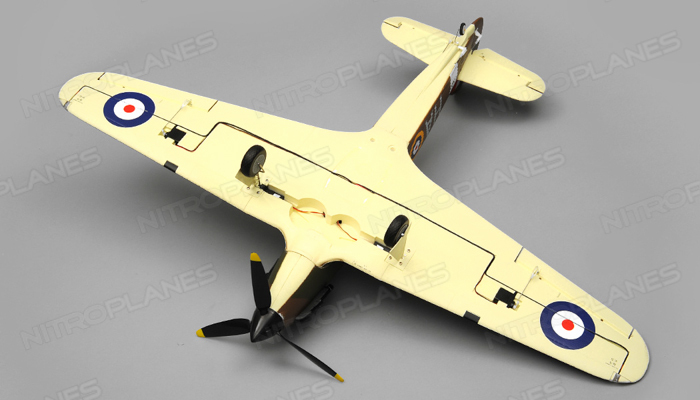 The entire plane was designed to deliver excellent flight and stability. 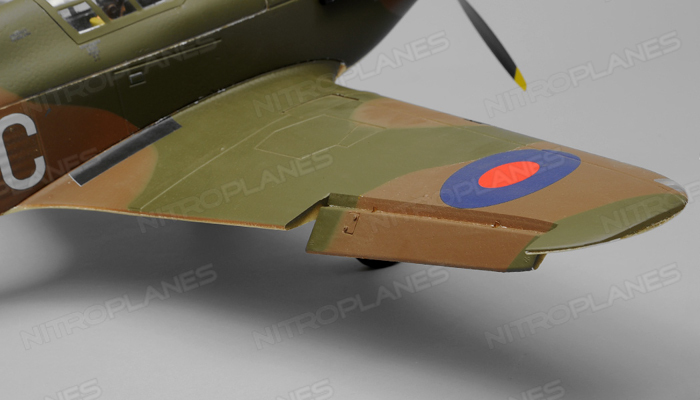 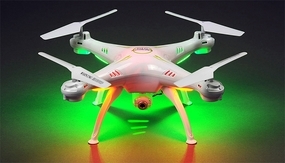 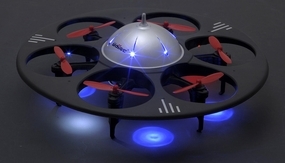 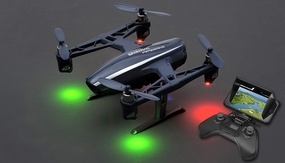 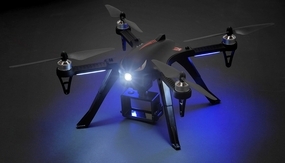 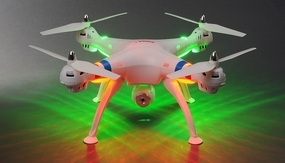 The retractable landing gear reduces drag and navigation lights on the main wings enhances scale realism. 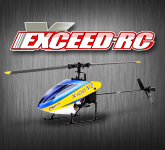 A powerful factory installed 800KV brushless motor is mated to a 20 amp brushless electronic speed controller fueled by a recommended 11.1v 1300mah Lithium battery. 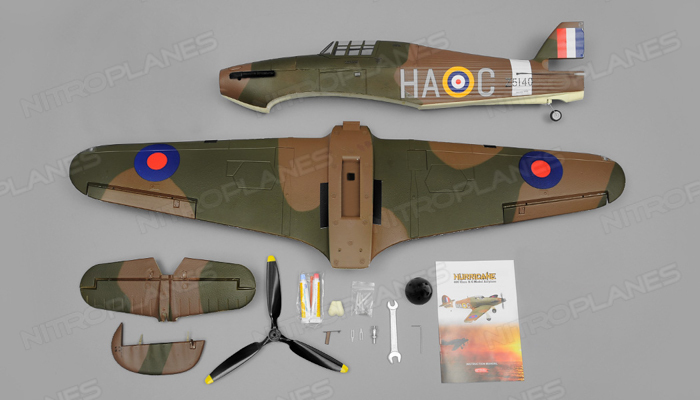 The Hurricane is easy to assemble and can be ready for flight in a short amount of time. 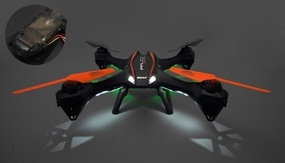 This almost ready to fly version comes with all essential electronics installed. 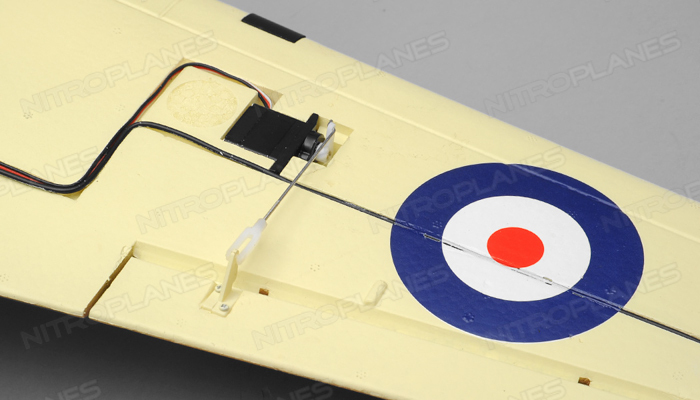 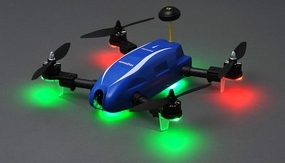 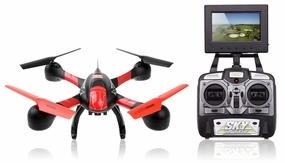 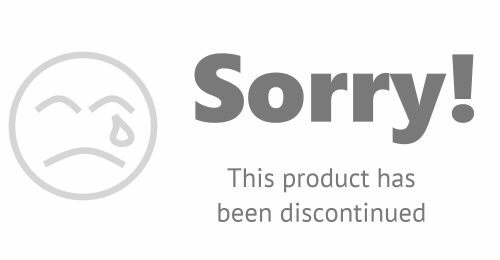 A radio system that can operate retracts is required along with a receiver and 11.1v 1300mah battery. 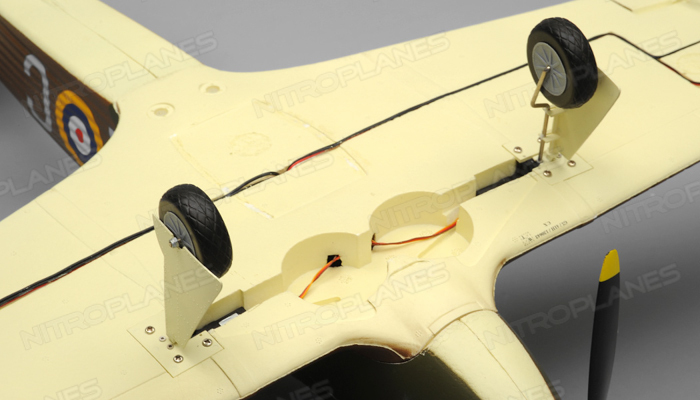 Minimal assembly and preparation for the control surfaces is required to complete this plane and ready it for flight.